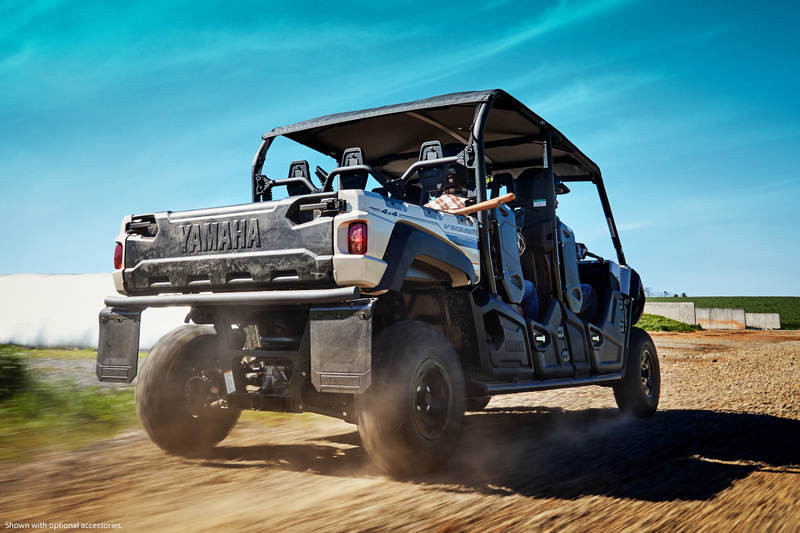 Every Yamaha SxS and full-size ATV is proudly Assembled in the USA at Yamaha’s advanced manufacturing facility in Newnan, Georgia, for worldwide distribution. 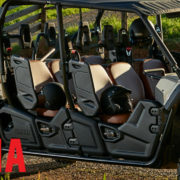 View additional details on the Viking VI Ranch Edition, along with the full lineup of Proven Off-Road vehicles at www.YamahaOutdoors.com. 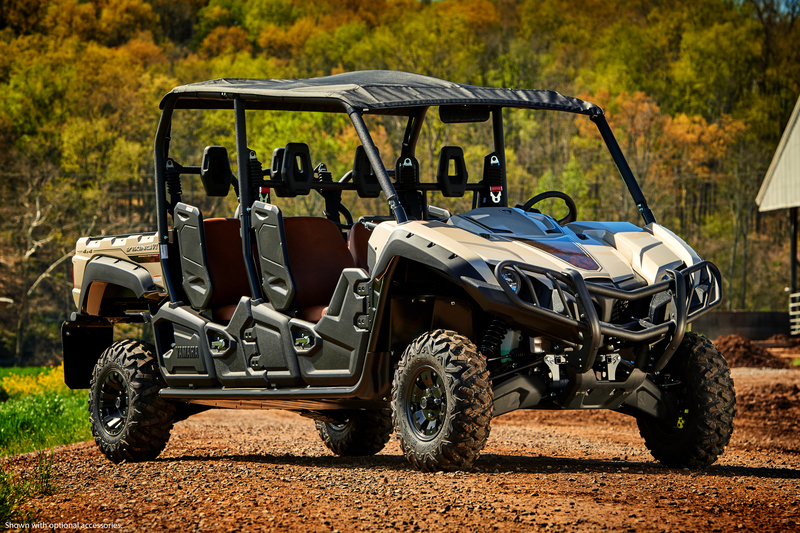 Crossbow leader, TenPoint Crossbow Technologies, recently launched their new High-Performance Aluminum Omni-Nock. Weighing 25 grains, roughly 10 grains heavier than traditional polymer Omni-Nocks, it is designed for superior durability and accuracy. The red anodized nock features a fluted design which allows it to easily transform into an Omni-Brite lighted nock with an LED Lite stick (sold separately). 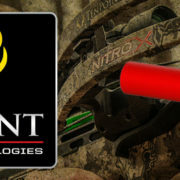 To check out more Omni-Nocks by TenPoint click here.